My system is Ubuntu 17.10. I just had this problem 5 mins ago. Here is my solution. Then turn off and turn on some of the options in the Desktop. Like show icons turn on and turn off. Then it seems like things are refreshed and everything works again! I know that this isn't a direct solution to the problem (that I was having too), but my choice was to install another File manager altogether. I chose Nemo. 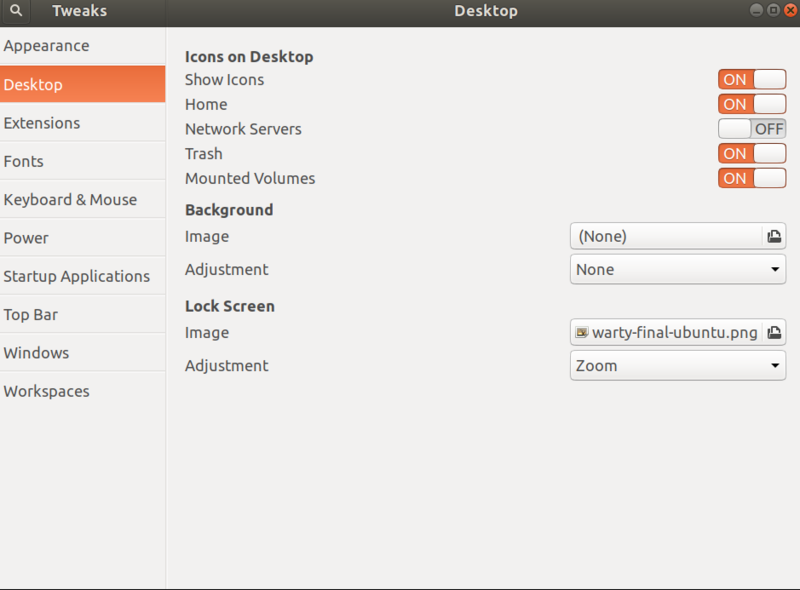 This is how you integrate Nemo in Ubuntu taking the place of Nautilus (the culprit here). Then, if you want to have Nemo display the standard icons on the Desktop like Home, Computer, Network, Recicle Bin, etc..., you need to enable some settings. I am quite sure you can do it in the Terminal but I chose to install the GUI "dconf-tools"
The settings that you need to change are located in "/org/nemo/desktop". They are pretty self-explicative. I hope that this have been useful to you. You can update your default application for opening folders to nautilus by running the following command. Not the answer you're looking for? Browse other questions tagged nautilus directory or ask your own question. How do I set Nautilus to use same window on double click?